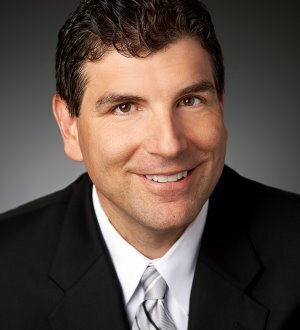 Steve Coffaro is a business lawyer who focuses his practice on commercial litigation matters, including corporate, intellectual property, environmental, employment and real estate related disputes. He represents both public and private companies and individuals and has actively represented clients in litigation matters pending in state and federal courts. He is licensed to practice in the state and federal courts in Ohio, Kentucky and Indiana. Steve has particularized expertise related to the telemarketing industry and has extensive knowledge of the Telephone Consumer Protection Act (TCPA), the Telemarketing Sales Rule, and related Federal Trade Commission and other federal and state laws regulating companies in this industry. He has defended several class actions involving alleged violations of these laws.